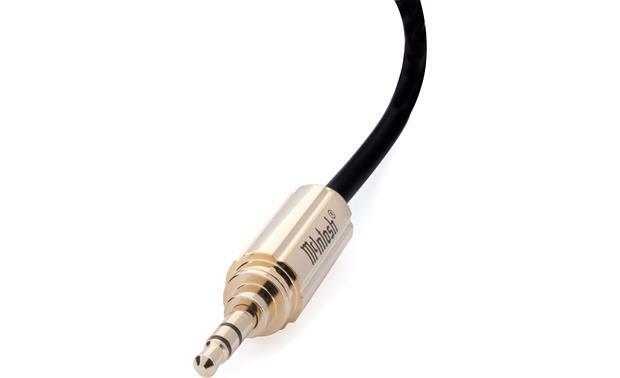 McIntosh Power Control cables let you enjoy full functionality of your McIntosh audio system. Products that are interconnected using these cables will all turn on and off with the preamp control center, operate using one remote control, and allow meter lights to be turned on or off depending on your preference. Overview: McIntosh Power Control Cables are designed to allow the full functionality of a McIntosh audio system. 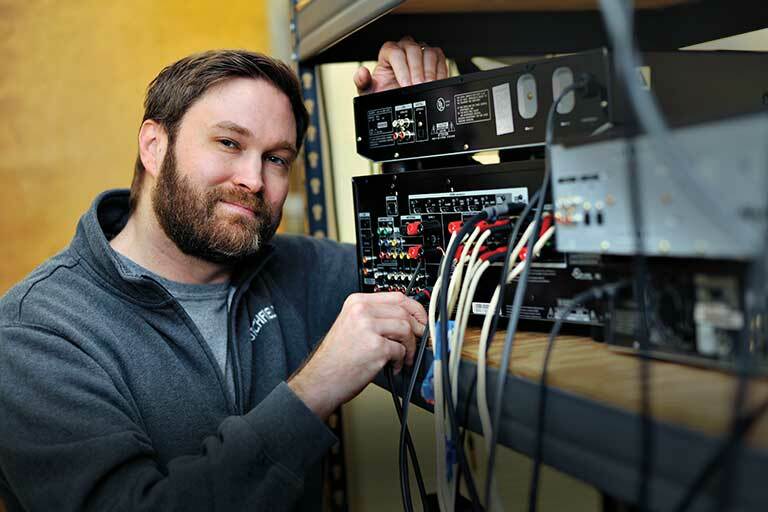 When McIntosh components are interconnected with Power Control cables, they will all turn on and off with the preamp control center, and can be controlled with a single remote control. Each cable is made with three 28-gauge OFC conductors. The cable carries a limited lifetime warranty against failure during normal use. Note: McIntosh Power Control cables are packaged and sold individually. This package contains one 1-meter cable. Insulation and Terminals: The McIntosh Power Control cable features PVC insulation, and an outer PVC jacket. The cable has directional arrows to indicate the proper connection. 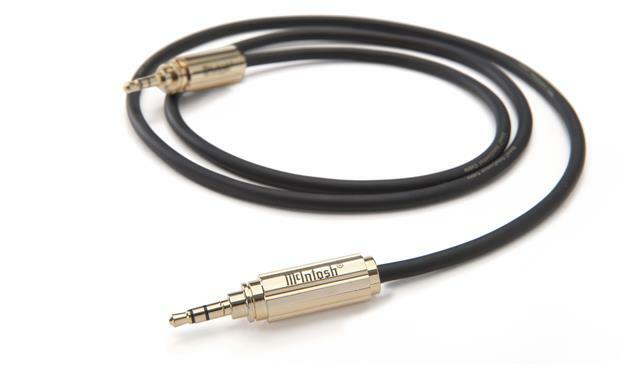 It is terminated with high quality gold-plated male 3.5mm connectors. Searches related to the McIntosh CC1M Power Control cable.